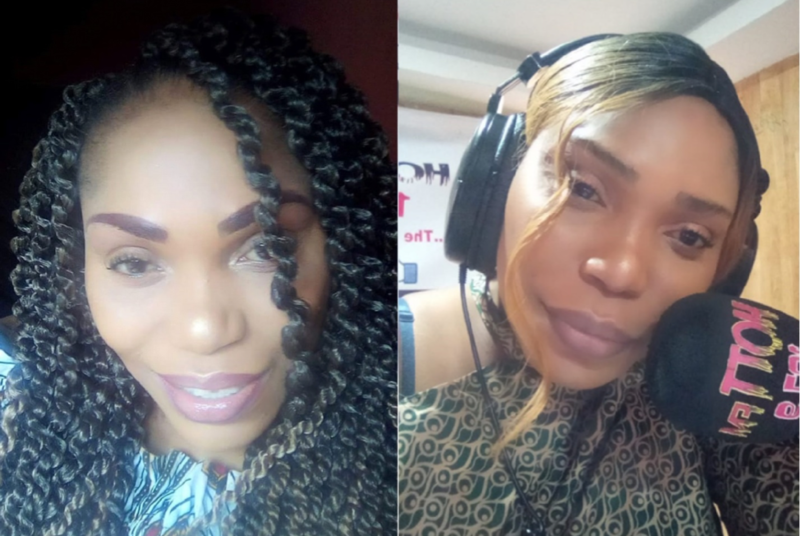 Monrovia – Mary Williams’ fiery voice on the Hott FM morning Show has been muted from the airwaves for a little over a week now, with speculations pointing to pressure on the station’s management from the ruling Coalition for Democratic Change. Mr. Bernard “DJ Blue” Benson, when contacted this week would only cite technical issues but failed to offer specifics when queried about the speculations surrounding Williams’ omission from the airwaves. “Absolutely Not, just other issues I need to settle with the station,” Mr. Benson said via text message. Williams herself has been quiet on her sudden silence from the airwaves, with many of her listeners expressing concerns over the show’s disappearance. HottFM had been of the air for about a week but returned this week without the popular morning talk show. Asked what’s next for her, the fiery talk show host told FrontPageAfrica that she is currently weighing a number of requests to host an afternoon show from a number of stations but said she does not want to be boxed into a similar situation. This is not the first time that Mr. Benson has had issues surrounding his morning show format. In 2012, the highly-rated Henry Costa Morning Show which was critical of the Ellen Johnson-Sirleaf administration was suddenly kicked off the air leaving Costa and his then sidekick, Menipakei Dumoe in the cold. Costa has since moved on with his Roots FM on 102.7 and has of late been a thorn in the side of the current administration. The Weah-led government has come under fire in recent weeks for its clampdown on the Press with the latest Freedom House Report suggesting that the press is only partly free. This week also saw the dawn of the Independent Inquirer said to be backed by the government appear on the newsstand. 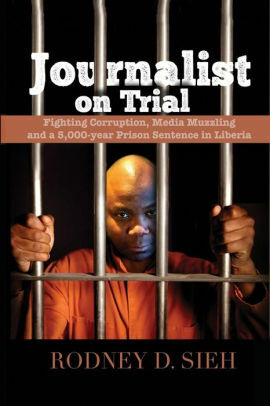 The paper, mostly comprise staff of veteran journalist Philip Wesseh’s Inquirer newspaper appeared with a similar look to the Inquirer. The administration has also worked behind the scenes to keep another veteran talk show host Patrick Honnah off the air. Honnah, successfully registered his Punch FM last year, only for the government to issue an order preventing the registration of new radio stations. Several new stations have since been registered while Honnah’s Punch FM remains off the air. Liberia: Will the National Identification Registry Rise Up to the Moment and Carpe Diem?